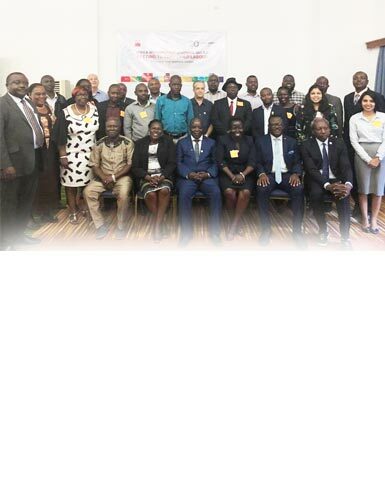 Global March Against Child Labour in collaboration with our partner in Uganda, National Organisation of Trade Unions successfully organised the Africa Capacity Building Workshop on Achieving SDG 8.7: Getting to Zero Child Labour by 2025 in Kampala, Uganda. Given that only 7 years are left to achieve SDG 8.7 and Africa has the highest prevalence of child labour across the world, CSOs have a big role to play in accelerating progress to end child labour. This workshop engaged participants from 9 countries of Sub Saharan Africa and increased their understanding on ILO Conventions 138 & 182, heir link with SDG 8.7, as well as the need to mainstream gender in child labour elimination strategies, especially in the agriculture and domestic work. The workshop was also an opportunity for the participants to share experiences, best practices as well as challenges faced by them, to learn from each other. The participatory and engaging format of the workshop ensured all participants interacted with each other, held intensive discussions as well as worked on joint action plans for the region. One of the major outcomes of the workshop was formation of regional Francophone and Anglophone groups, spearheaded by Global March Regional Coordinators, for better coordinated regional efforts. To ensure regular conversations and exchange of ideas amongst the partners, Whatsapp group was created by the two groups and a decision was taken to to hold Skype meetings from time to time. 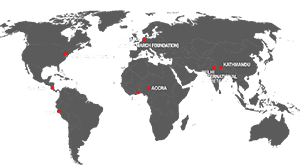 With the year 2025 being only few years away, the role of CSOs has become pertinent and it is Global March’s endeavour and effort to keep strengthening the capacities of all its partners and in turn strengthen the worldwide movement against child labour.